Anglesey Marine Supplies is dedicated to green energy solutions, we supply boat wind generators, monochrystalline solar panels, flexible solar panels, inverters etc to keep your marine, leisure batteries in peak condition with the environment in mind. Aeolus boat wind turbines supplied 150 watt or 300 watt ideal for the larger boat, yacht, canal boat or motorhome. Now supplying solar panel fixings corner and side mounts for roofs, solar controllers and inverters also supplied, Try Anglesey Marine Supplies For Boat Marine Solar Panels And Turbines. We stock the CE approved boat Prostar 150w and 300w boat wind turbines and associated products. Rated Voltage=12 volt. Rotor Diameter=0.92 metres. Blade Material=Carbon Fibre. Tower Diameter=48-51mm. Rated Voltage=24 volt. Rotor Diameter=1.5 metres. The ideal battery configuration is 2-12volt 150AH batteries or similiar. 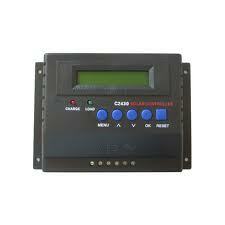 An intelligent controller is included in the generator to unload unwanted charge. If required to convert to AC current then you will need the inverter which is also for sale. A mounting kit is also optional although recommended as it is specially designed for the boat wind generator. 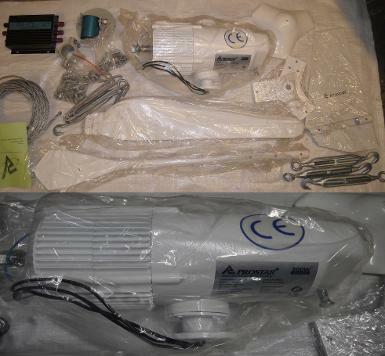 On the left you will see the components supplies with the Prostar Aelous 300 watt boat wind turbine, comes with a lashing kit if fastening to a pole or a base plate for surface mounting. Comes supplied with a controller to connect direct to batteries. You will find the user manual with all instructions and data in the pdf file on the right. The boat wind generator as CE approval. Keep your boats batteries fully charged all the time. Made by depositing silicon materials onto a roll of stainless steel. All enclosed within a combination of polymers. Very tough yet flexible for curved services and virtually unbreakable. These waterproof and durable panels are lightweight and easy to carry and install. Comes with a blocking diode to prevent battery discharge from flowing into the module. Supplied with 3 metres of cable. Fixing grommets in each corner. 5W Ideal for battery maintenance, for keeping engine battery etc topped up. Large 32W Ideal for larger battery banks with heavier demands. Developed by leading solar manufacturers, these solar panels for boats and motorhomes withstand the harshest weather conditions to provide a reliable source of electricity for 12 volt batteries. 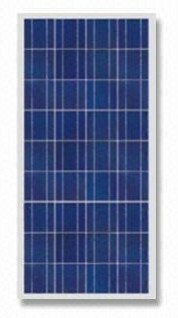 Solar panel has a controller capable of converting the peak output of the panel to battery. Also an inverter is required if converting DC to AC current. All panels are fitted with 3m of cable. The Wellsee boat solar panel controller co-ordinates the working of solar panels, leisure batteries and loads. Adding protection functions enable the system to operate efficiently and safely. Available in 5 amp, 10 amp, 15 amp. Please use drop bar menu for choice. 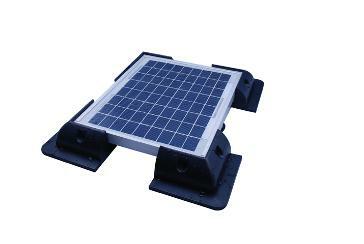 Boat solar panel corner fixing mounts, an ideal way to fix solar panels on the roof of motorhomes, caravans, boats etc. The mounts can be safely bonded onto the required surface, act as wind deflectors and maintain the correct air gap between the solar panel and the roof top. Manufactured from ABS Plastic to protect from damaged. Available in black or white. Price is per pack of 4. Boat solar panel side mounts, an ideal way to fix solar panels on the roof of motorhomes, caravans, boats etc. The mounts can be safely bonded onto the required surface, act as wind deflectors and maintain the correct air gap between the solar panel and the roof top. Manufactured from ABS Plastic to protect from damaged. Two side mounts per pack, 4 pre-drilled holes per mount, 530mm long. Boat Solar panel side mounts, for mounting solar panels to boats, motorhomes, caravans etc. Will fit all types of solar panels. Can be used with corner mounts for extra supports. Each piece has 2 predrilled holes for fixing to solar panel. Can be bonded onto surface using correct adhesive. 180mm long, 65mm height. 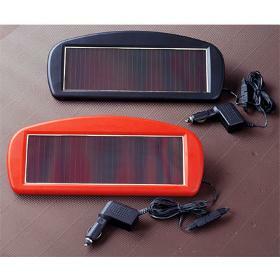 Trickle charge solar charger 12v x 1.5watt Ideal for keeping the battery topped up. Supplied with lighter plug with L.E.D indicator. Waterproof, Shockproof and UV Resistant.